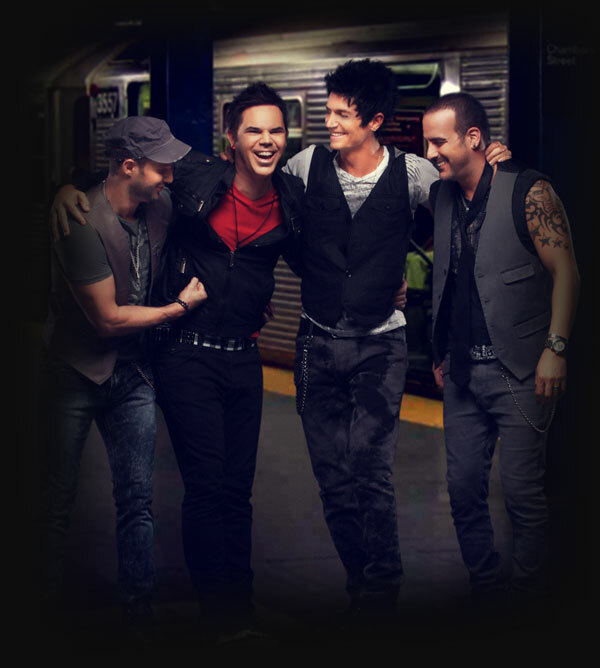 Ashley Red is a multi-talented band that has spent the past 7 years performing in the top clubs around Florida, to opening for acts around the US including Bon Jovi, Matchbox Twenty, Velvet Revolver, Edwin McCain, and Billy Squire. The band has also headlined benefit concerts in Trinidad, where they have built an incredible following of fans. Rich in their diverse, energetic and uplifting live shows, the bands sound is something that just has to be heard to really appreciate! There are no tricks. It’s honesty with big melodies and a larger-than-life sound that keeps the crowd at full attention and turns every show into the “party of your life”. Whether it’s playing celebrity weddings, to high-end corporate events, or arenas, this band is known for being one of the best live bands you will ever see! Along with playing a huge array of top 40 songs from dance to club rock, Ashley Red has a catalog of original songs that are sure to make them rise to super-stardom worldwide in the immediate future! You can book Ashley Red for your next event just by clicking the "Book Them Now" button to the right and filling out the form. We will be in contact with you about their availability as soon as possible.